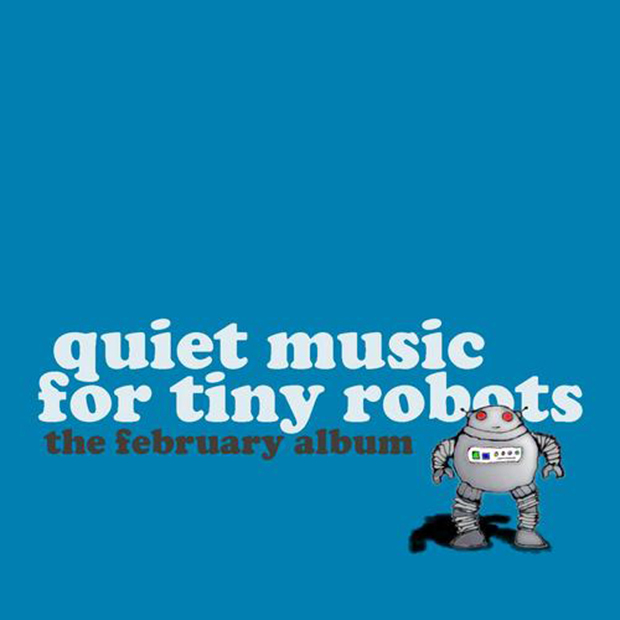 This 10 track album of songs about robots come out of the RPM Challenge to write and record an album in the month of February from inception to completion. Thanks to the support and vocals of Sabrina Braswell, Andrew Purcell, and a voice synthesizer, I was able to complete it before March 1st. Listen to ‘Lullaby for Broken Circuits’ below.